Since then, Corintha hasn’t slowed down. 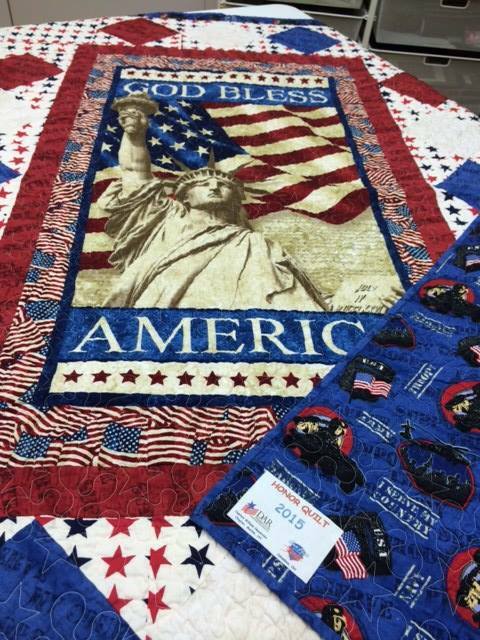 The Ohio-based retiree, who used to work in the Department of Defense, now uses her Freddie for a new notable cause – Snuggled in Hope Quilts, a nonprofit organization that manages the entire quilting process for Flying Horse Farms. Actor Paul Newman opened Flying Horse Farms in Mt. Gilead, Ohio – not far from where Corintha now resides – in 2010. The group, which hosts about 600 children and families each year, provides camp experiences for children with serious illnesses and their families. When Corintha heard about the camp, she knew she had to get involved. 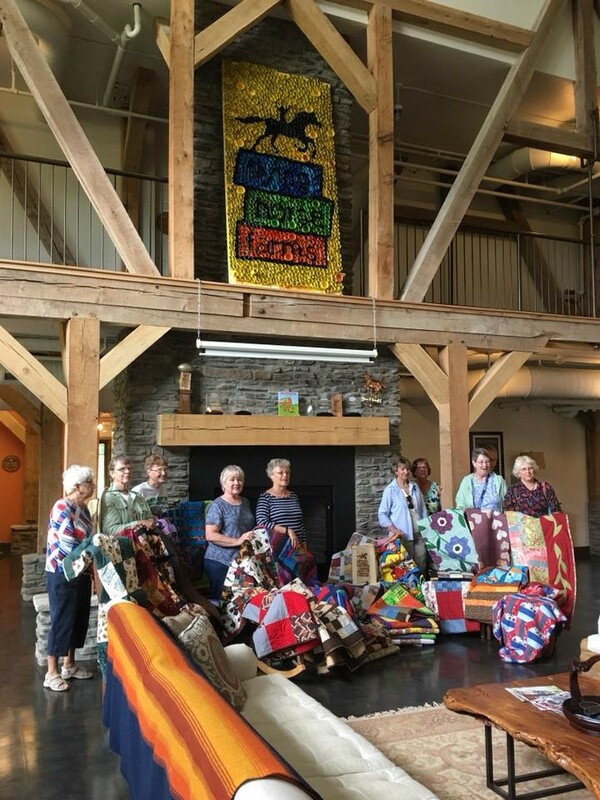 Serendipitously, there was a connection – Snuggled in Hope provides quilts for the kids who come to the camp. Each child gets a new quilt on his/her bunk to use throughout their visit and save as a memento after camp. 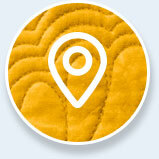 The group coordinates with The Women’s Club Quilters of Marion, Ohio and numerous quilting guilds. 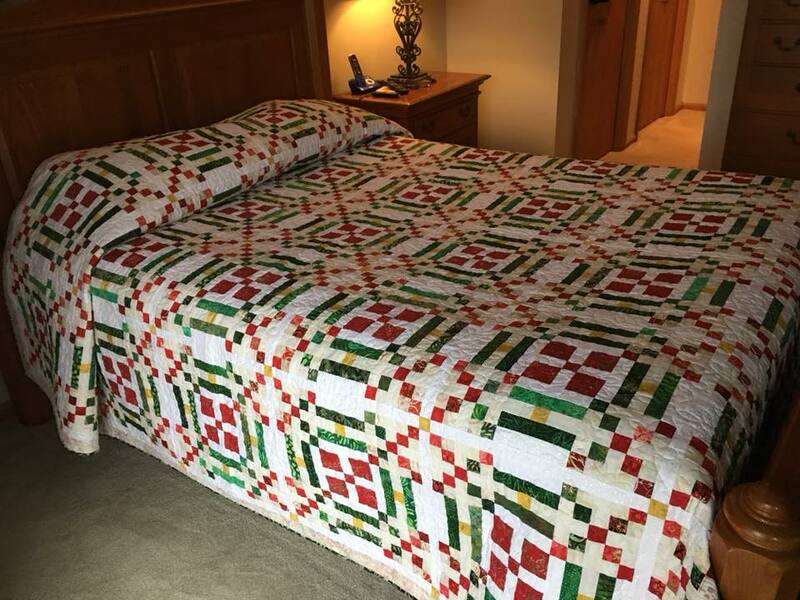 From processing donated fabrics and coordinating with the camp to longarm quilting and washing completed quilts, they ensure each child who attends the camp receives a quilt. Helping kids who struggle with health issues is a cause Corintha is extremely passionate about. Her nephew, who is now 49 years old, had open-heart surgery when he was two. 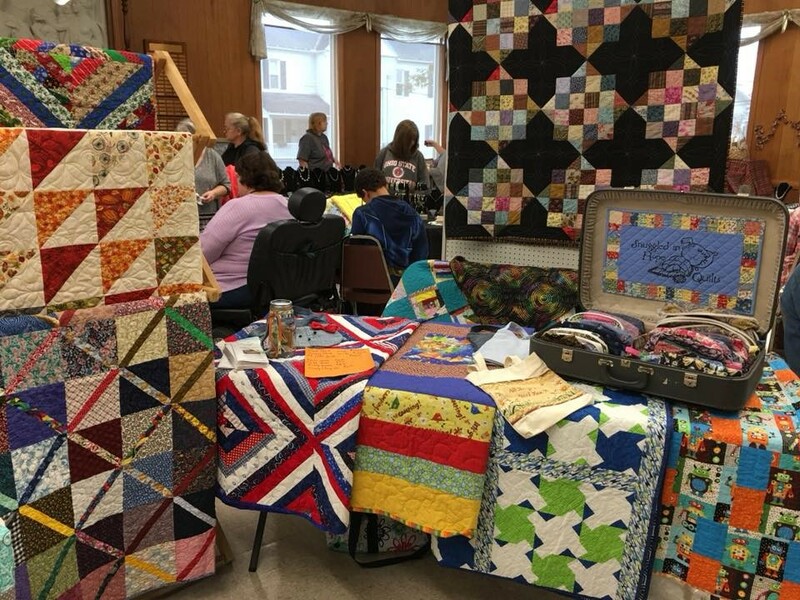 Corintha also makes quilts for Dayspring Wesleyan Church, where she attends. The quilts are given to high school seniors upon their graduation. 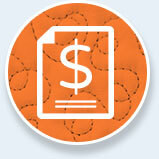 Despite the many causes Corintha quilts for, she still saves a little time for her own quilts. 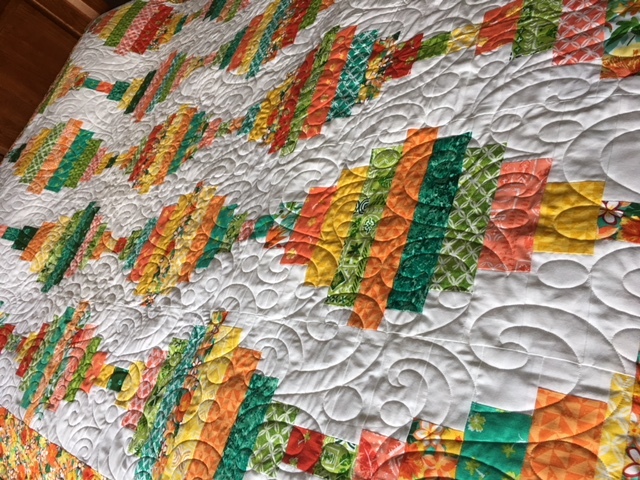 She spends most her time in her quilting studio, and in 2017, she made a Monterey Medallion quilt that made her proud. 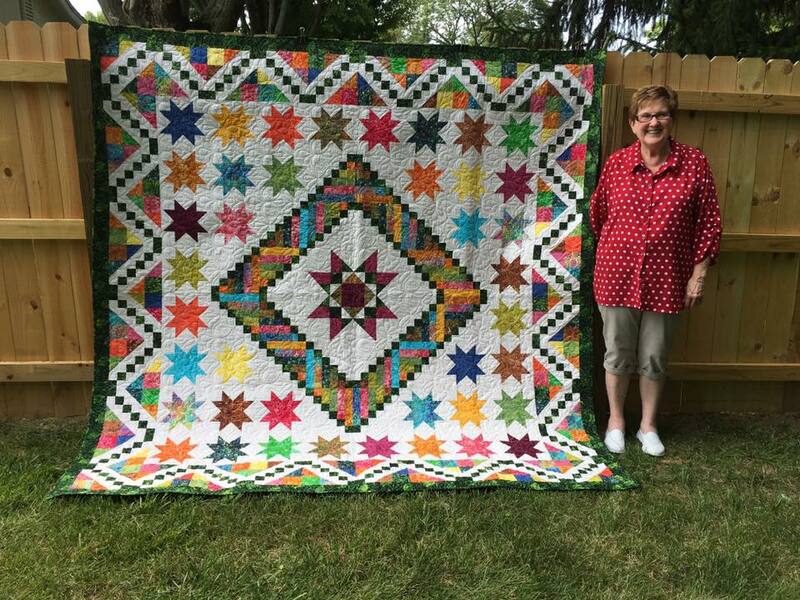 Corintha is also a big proponent of Quilt Path, which she purchased after winning her Freddie. She uses it for all the quilts she quilts. 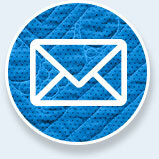 If you’d like to contribute a quilt to Snuggled in Hope Quilts, you can visit Snuggled in Hope Quilts. 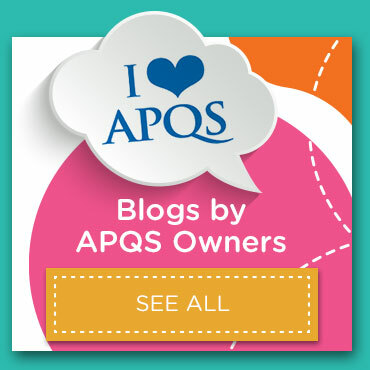 Tell us your APQS story! 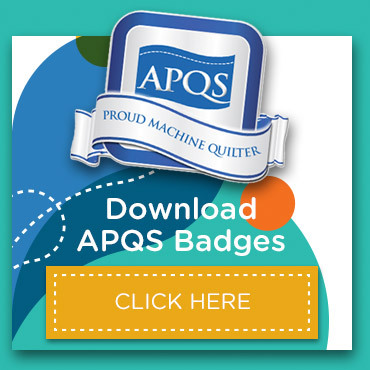 Whether you’re a hobby quilter or a business owner, we want to hear your APQS story and celebrate your success.